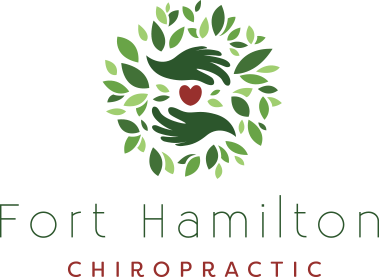 At Fort Hamilton Chiropractic, we’re committed to getting you on the road to overall better health and wellness. To do that, we offer a range of quality services in addition to chiropractic adjustments. I am passionate about helping my patients achieve better health through nutrition. I have a master’s degree in nutrition, and carry a very high quality line of nutritional supplements. Supplements need to have the proper binders to disintegrate and get absorbed into the digestive tract at the right place. The result is you get the greatest bioavailability. For example, some supplements, because of how they are made, only allow your body to absorb 10 percent of the nutrients in them. Discover how good nutrition can contribute to better health. I also am certified in the treatment of sports injuries. In addition to spinal manipulation, I can manipulate the joints in your arms and legs to improve their mechanics. Doing so helps with joint sprains, tennis elbow and carpal tunnel syndrome. 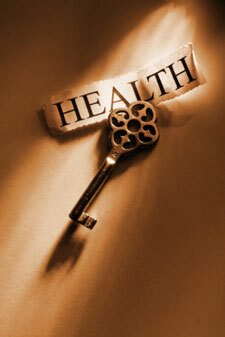 We look forward to helping you feel better and enhancing your health. Call us today!